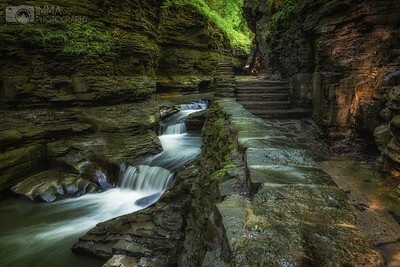 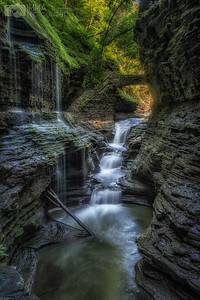 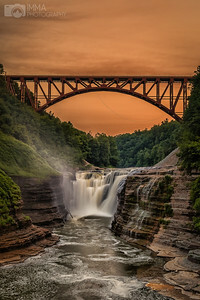 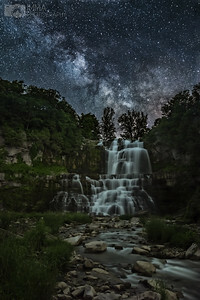 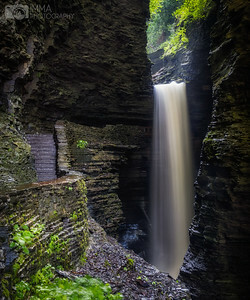 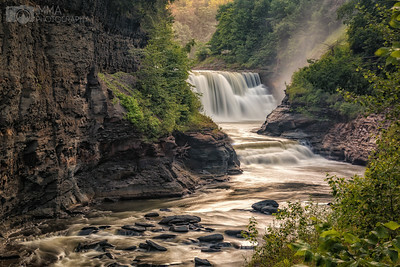 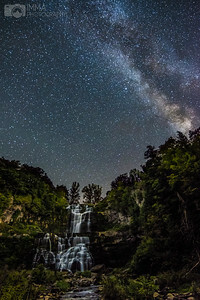 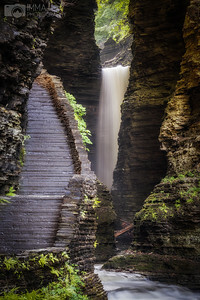 This is the famous Rainbow Falls at Watkins Glen. 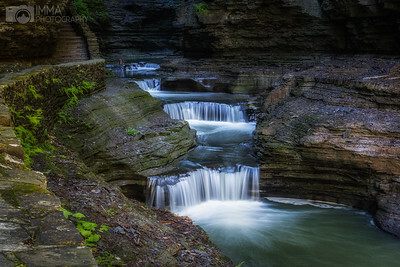 It is easy to see why it is such a known place. 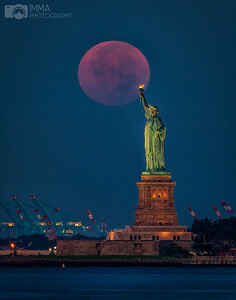 Simply photogenic beauty. 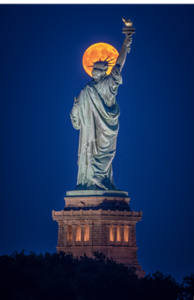 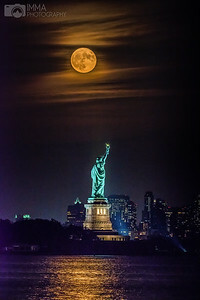 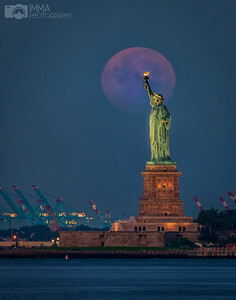 The full moon setting behind the Statue of Liberty. 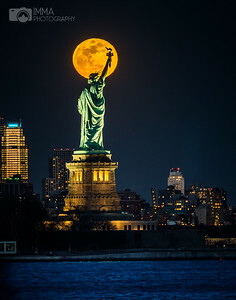 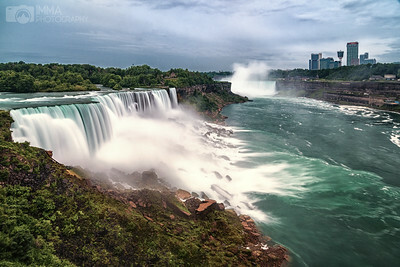 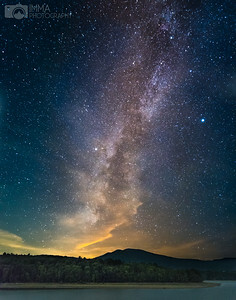 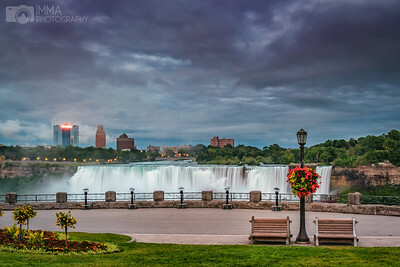 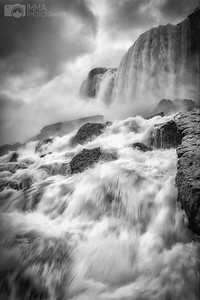 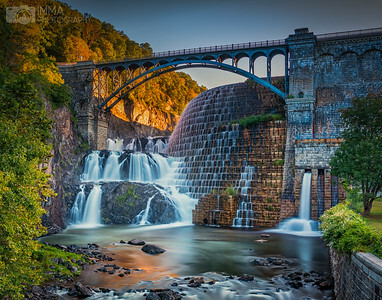 It is fun to figure out the exact location and where to go to capture this image as a single shot. 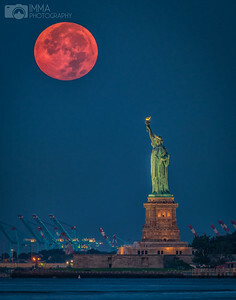 Perfectly exposed for both the moon and the statue. 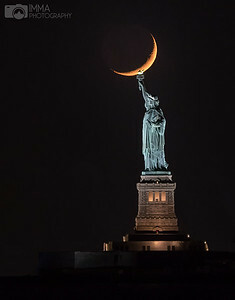 The crescent moon setting behind the Statue of Liberty. 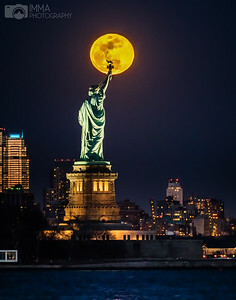 It is fun to figure out the exact location and where to go to capture this image as a single shot. 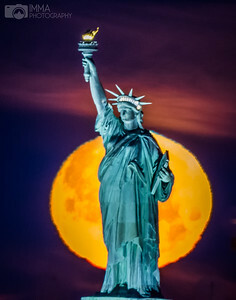 Perfectly exposed for both the moon and the statue. 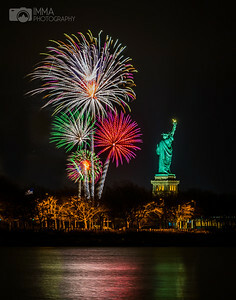 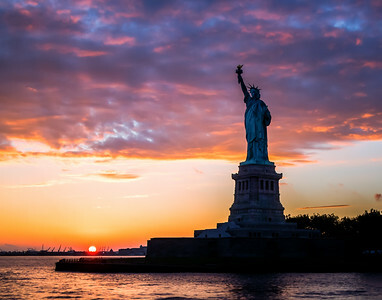 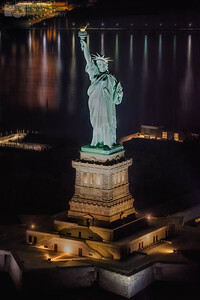 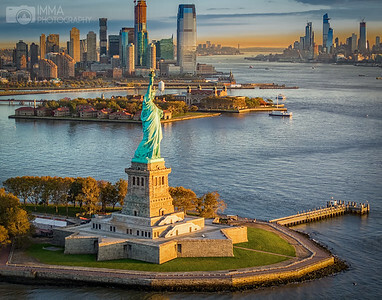 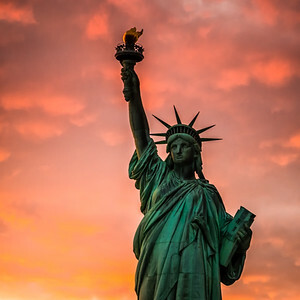 This image of the Statue of Liberty was taken at sunset. 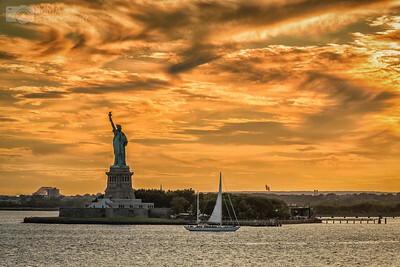 The sunset colors were vibrant and the clouds were perfect and contrasting beautifully with the green colors of the statue. 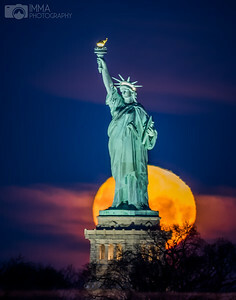 This image of the Statue of Liberty was taken at sunset. 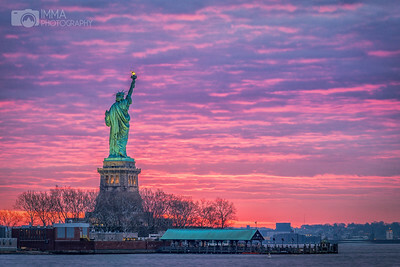 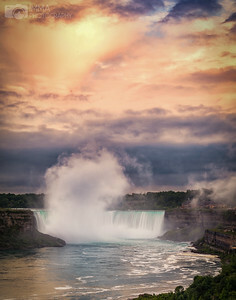 The sunset colors were vibrant and the clouds were perfect and enhancing the beautiful and iconic silhouette of the statue.